Hi! 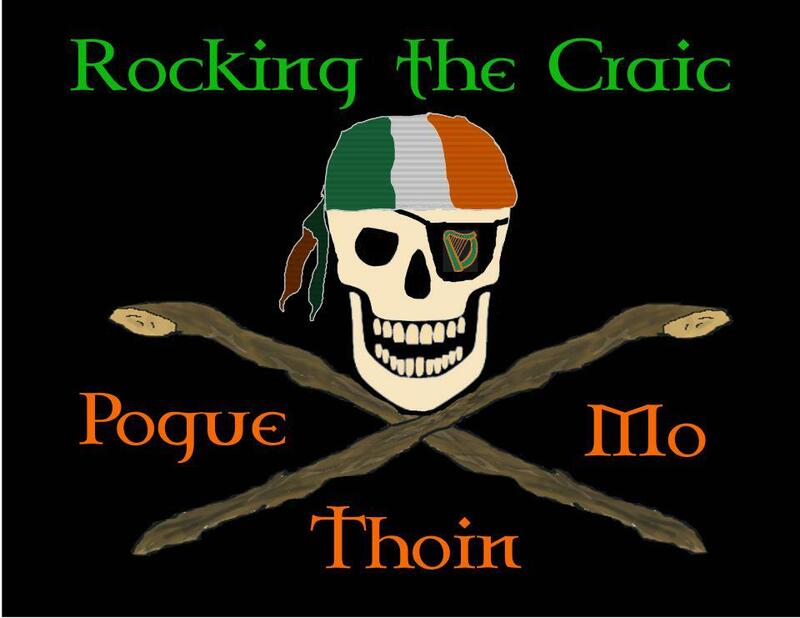 Thank you for reading my blog specializing in Celtic Punk, Celtic Rock and Folk Punk. 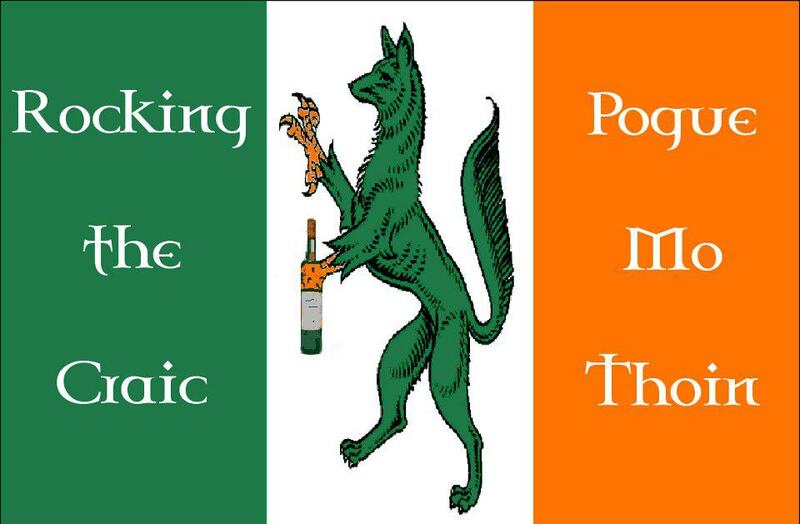 Given that there are already great blogs out there like Paddy Rock, Shite n Onions and Celtic Folk Punk and More, I do not plan on recreating the wheel. I don’t plan on doing podcasts because there are already experts out there that do that. Instead, I want to focus on promoting the bands and shows where I can. Just so you know, I do not know a lot about music – I could not tell you if I was listening to a bass or guitar and I am quite tone and pitch deaf. But I can tell you what I enjoy even if I cannot describe completely what it is I like. Any way, I hope you enjoy reading this much as I do writing it! Enjoying the blog. Very well done. Cheers mate. Thank you very much! I consider that high praise coming from a blogger I highly respect and enjoy! any publicity you can give us be much appreciated and of course we’ll do the same for yourselves.